A social enterprise established to keep the Medieval Priory Visitor Centre & Undercroft open for all to enjoy now and in the future. 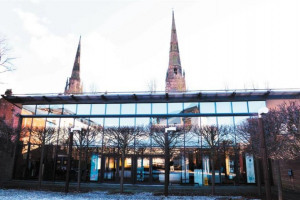 Our aim is to keep the building open to the citizens and visitors to Coventry. We need funding to ensure we can pay the running costs and to ensure the artefacts are maintained. 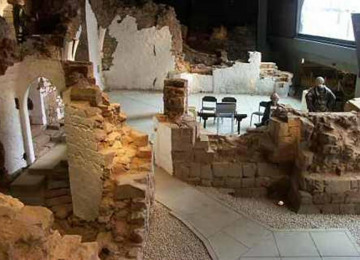 The Priory Visitor Centre & Undercroft was closed due to City Council Cuts in 2016. A group of volunteers set up a Social Enterprise and have now been granted a lease to take over and manage the building as a community museum, conference and event space. The Priory houses the original medieval cathedral of Coventry which was called St Mary and housed a Benedictine Priory which was founded by Lady Godiva and her husband the Earl of Leofric. King Henry VIII order the monastery to be dissolved and the Cathedral was taken down stone by stone. 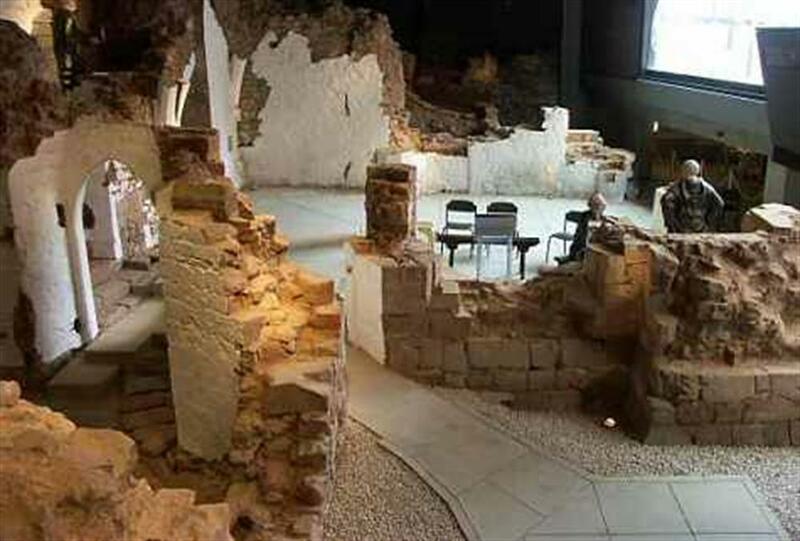 In 1999 - 2000 Time Team helped uncover the Cathedral and Benedictine Monastery. 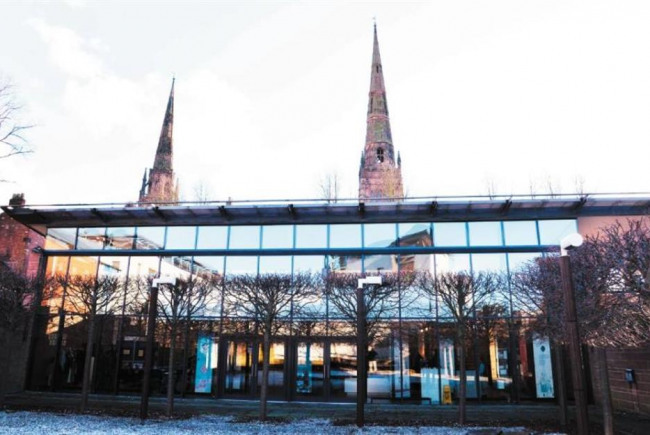 We want to set up a cafe and a expand our events on site which will enable us to be self sufficient and support the free entry to the museum and continue to share the story of Coventry. 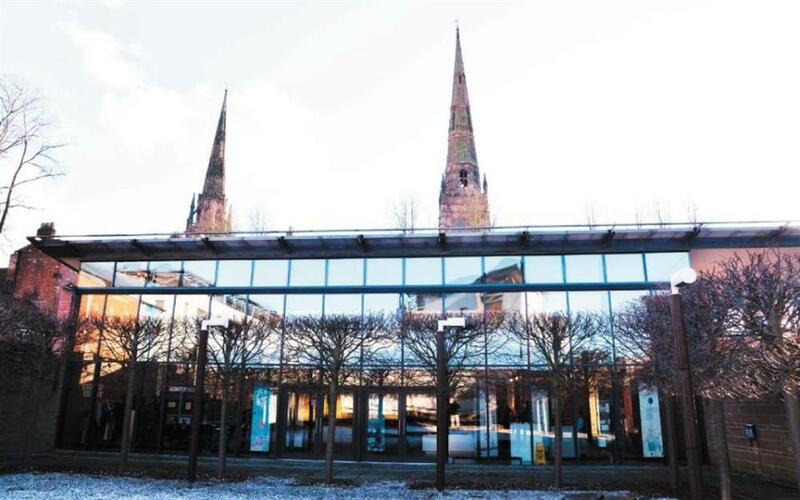 Coventry is bidding to become City of Culture 2021 and we need to be a part of that experience. The building is beautiful modern structure built in 2002/3 The mezzanine area requires some updating to enable us to expand our conference and event offer. We require soundproofing and black out blinds to the upstairs area if we are to fully utilise the space. Coventry Priory is a Social Enterprise community museum, conference and event space. Working for and with the local community to bring the Medieval history of Coventry to life. 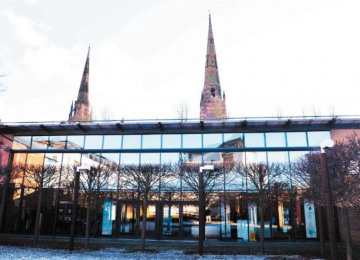 Project Delivery Manager: Coventry Priory The Project Delivery Manager takes legal responsibility for receiving and spending the funds raised and ensuring the project is delivered.